Last week, three of the top six rated girls in Oregon state where invited to play in the most prestigious All-Girls event in the United States: 14th Annual Susan Polgar Foundation Girl’s Invitational. 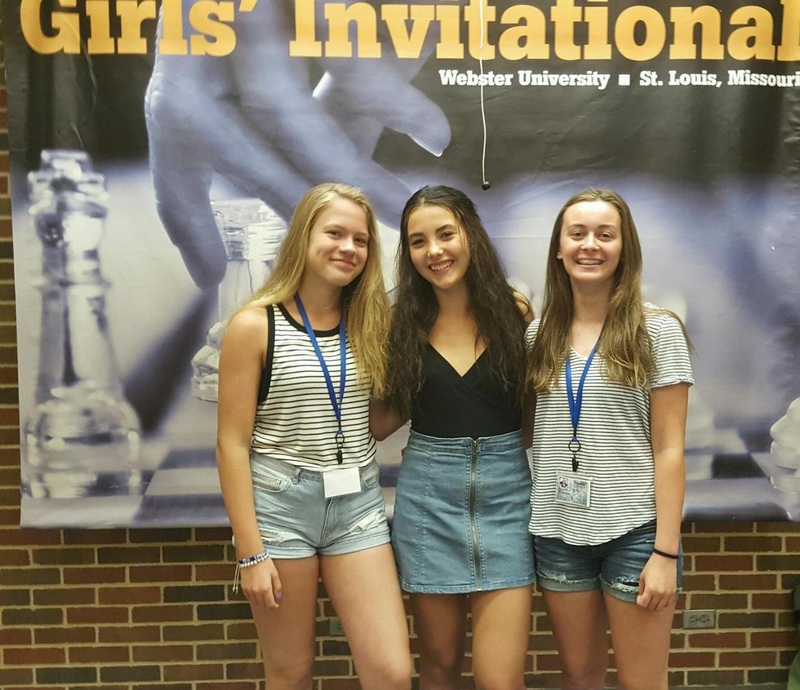 It is also the first All-Girls event approved and sanctioned by the USCF back in 2003 and was held at Webster University (St. Louis, Missouri). Each state, as well as each country in the American Continent (South, Central, and North America), is allowed to nominate one representative. Each Canadian province is allowed one representative to be nominated. 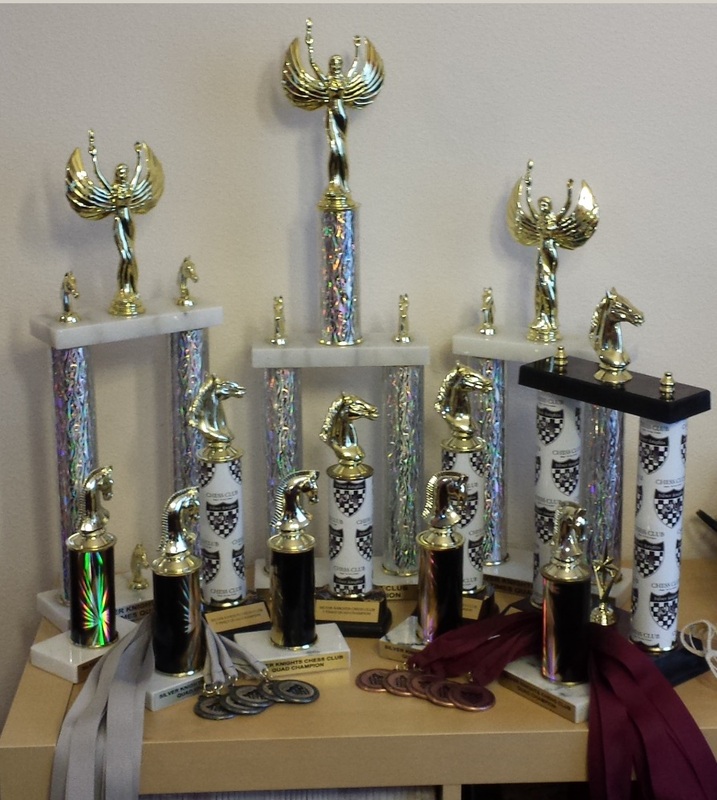 Prizes: Trophies / plaques will be awarded to the winners of the Susan Polgar Foundation Girl’s Invitational Puzzle Solving, Blitz, Bughouse and the SPFGI Championship. 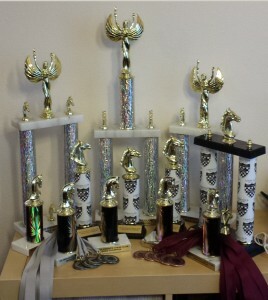 Co-champions are recognized in the case of a tie, with each champion receiving a Champion’s Plaque or Trophy. 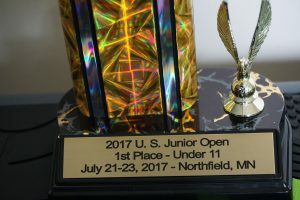 The Champion (or Co-Champions) of the main event will automatically be invited to defend her/their title (must meet age requirement). Champion: Webster University scholarship* (full tuition and fees approximately $26,000 + per year x 4 years) Champion’s Cup. Additional cash scholarships this year! Even if the Oregon girls did not win the main event – won by the 12 years old Matus Nastasjja – all of them got back with rating points (over 100) and as an added bonus Olivia won the prize for the biggest upset result in the last round. 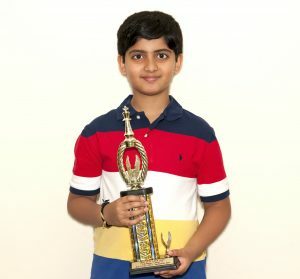 The tournament was very strong, there where close to 20 FIDE title players and at least 5 players that represented their country in the previous chess Olympiads. 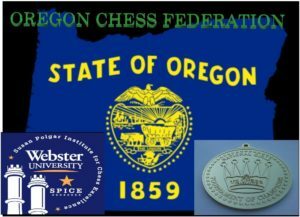 I am hoping to see even more Oregon representatives participating in the next year event. 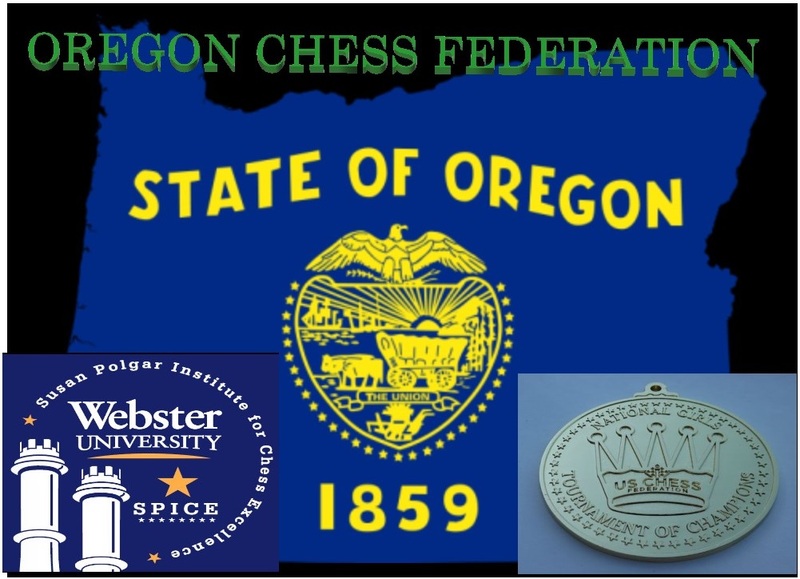 On Thursday, February 23 from 7:30-9:30pm at the Portland Chess Club, IM John Donaldson, captain of the 2016 US Olympiad team, will provide an inside look at how the US team won the 2016 Chess Olympiad in Baku by giving a talk and going over several games that were important to the US team’s victory. The event is free and open to everyone! 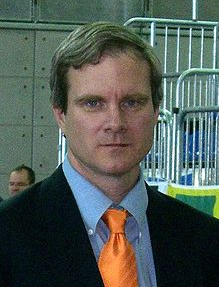 John has served as captain of the US Olympiad team twelve times since 1986. 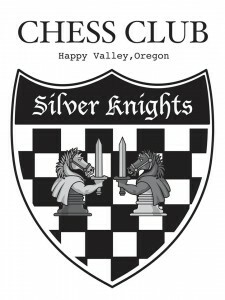 He is the author of over thirty chess books and has been director of San Francisco’s Mechanics’ Institute Chess Club since the 90’s. 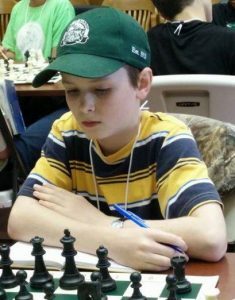 Congratulation to Joshua Grabinsky – 8th grade student from Coquille – our new Oregon Junior Champion! He won the invitational, 6 players, round robin tournament, undefeated, with 3 victories and 2 draws. For the next 4 years he will be for sure one of the candidates for this title. Also, as current Oregon Junior Champion, he will be invited to play in the Oregon Closed aka Oregon Championship! Next year’s invitational will take place in October/November so keep playing and you might get an invitation!